Protect your brand around the clock with 24/7 real-time coverage in 43 languages. Take your social media to the next level without increasing headcount. Ensure protection 24/7 and receive real-time alerts on any issues. We make it simpler to manage comments at a global scale. Our solution accurately classifies and takes action on comments in 43 languages around the clock. 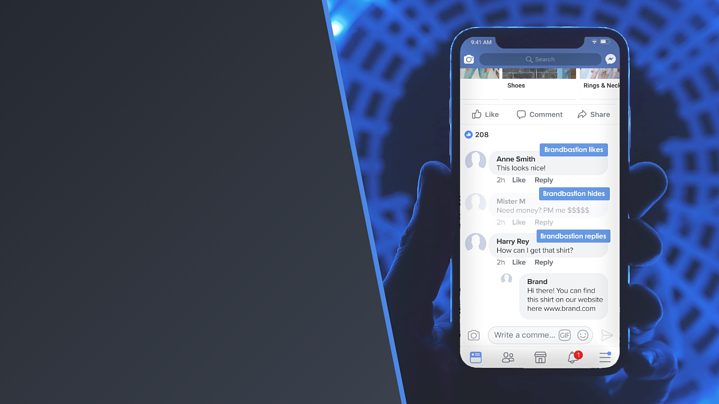 We help boost positive sentiment on your comment feeds by keeping them free from spam, scams, and hate speech, significantly improving the user experience. We detect and remove harmful comments such as scams or hate speech in real-time, eliminating their exposure and impact. How it works: You choose what you want removed, what you want to receive alerts on, and what you want liked. 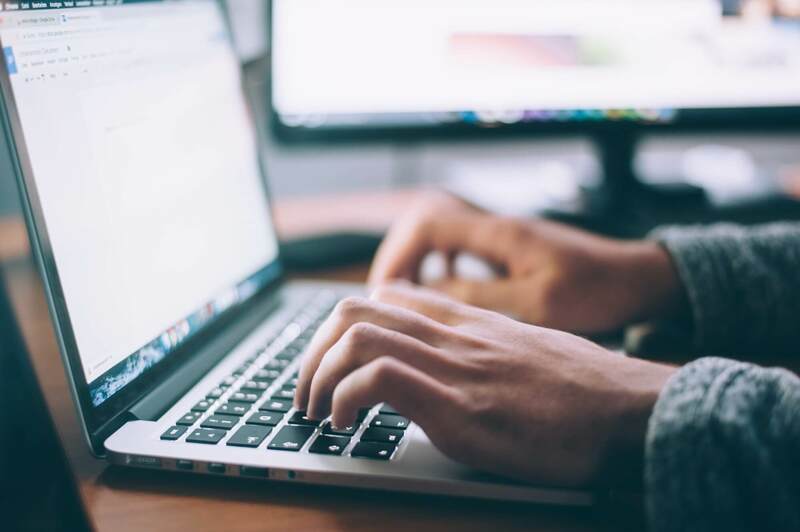 We moderate in real-time and you receive actionable reports on what has been done, as well as ongoing alerts for matters requiring your attention. 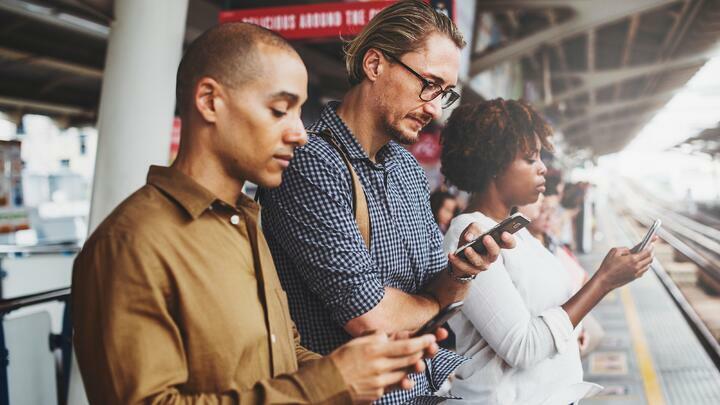 Get alerts about sudden changes in sentiment or ad issues, such as broken links or typos, before they escalate into a PR backlash. How it works: Determine which alerts you want to receive: sentiment triggers and threshold, threat triggers, or issue with post trigger. We send you push alerts via email or mobile so you don’t miss out on important activity as it unfolds. We moderate across organic and paid posts efficiently, saving the hassle of manually dealing with multiple pages and ad accounts. How it works: We moderate all comments across the Pages and Ad Accounts you grant us access to, around the clock. Via your ongoing reports, you can view the breakdown of all moderation activity completed by Page or Ad Account. 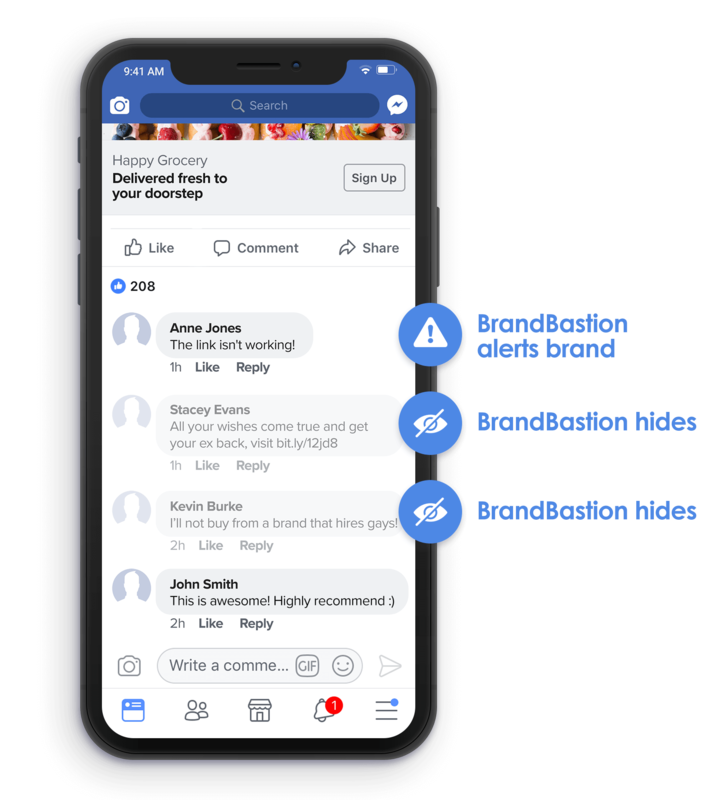 Learn how a top beauty brand increased positive sentiment by removing harmful comments and creating space for fan feedback. See how a premium online retailer drove more conversions by ensuring a great experience for customers interacting with their ads. Discover our Customer Response and Ad Optimization products. I would recommend BrandBastion to any company receiving high engagement on social media. They keep our social properties clean from harmful content 24/7 and alert us in any situations that require our immediate attention. They give us peace of mind around the clock.